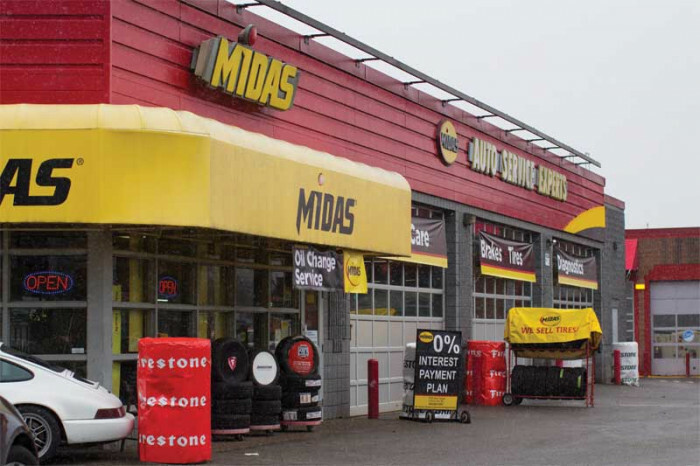 Midas, a recognized brand throughout the world and highly renowned name in complete car care, is proud to be one of North America’s original franchise opportunities – and one of its best. 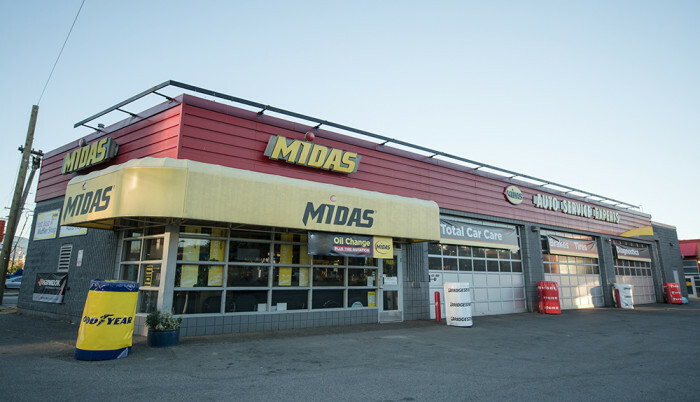 With Midas, you experience the best of both worlds - the support of an experienced franchise organization and the satisfaction of operating your very own auto service enterprise. 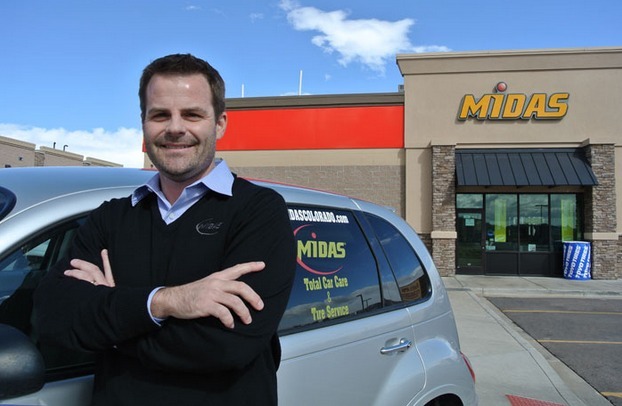 As a Midas franchisee, you become a trusted name the day you open your doors for business. Building consumer trust is at the heart of our brand. We work every day to earn that trust by providing expertise, responsiveness and the best value to every customer every time. Oversee your business with full P&L responsibilities. Select, hire and train your own top-notch staff. 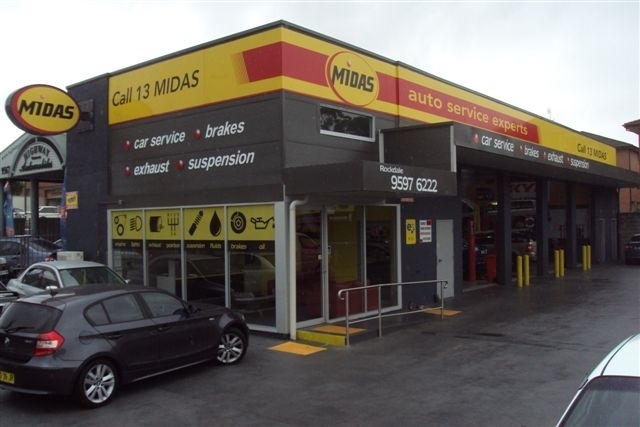 Become the ‘shop’ your customers think of first when they think of servicing their vehicles. 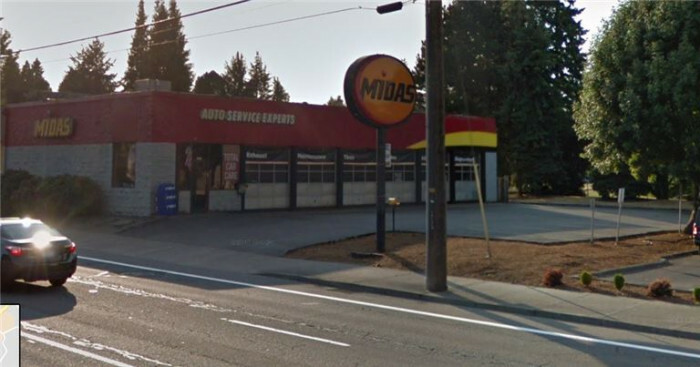 There are several ways for qualified candidates to enter the Midas franchise program, including the development of a new shop, purchase of an existing shop, conversion of your existing auto business, or the purchase of a company-owned Midas location. 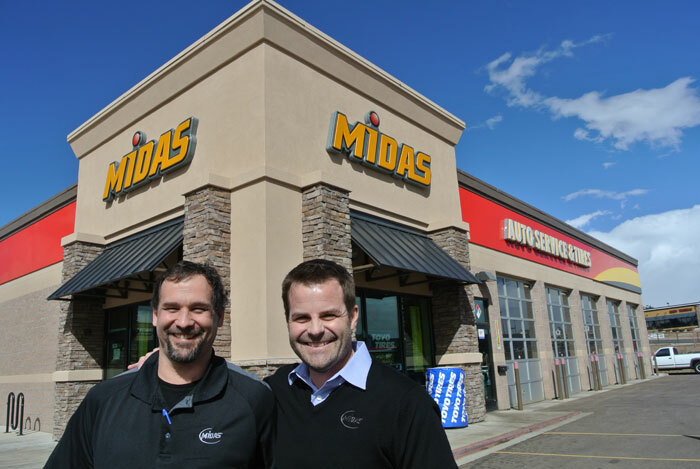 In select markets, you can be in business within 90 days. 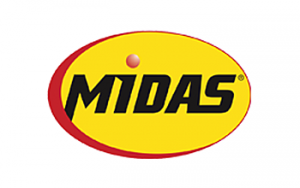 Contact Midas today by requesting information below! Franchisees (or if they are a corporation, partnership, or limited liability company, their Designated Owner), and any other management or supervisory personnel of theirs they designate must complete one of the initial operations training programs. 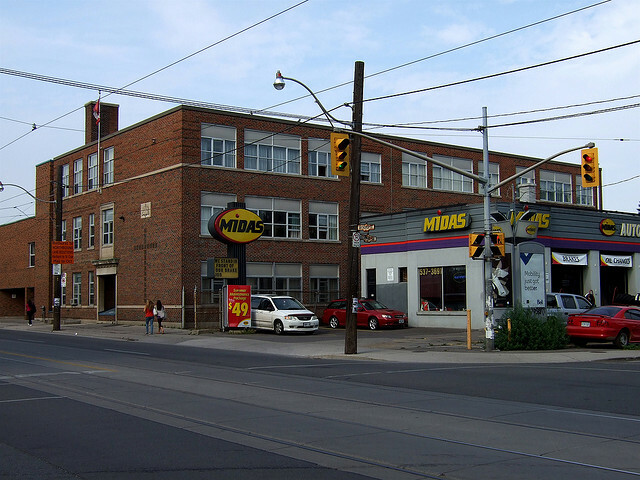 The Operations Training Program is conducted in two parts. 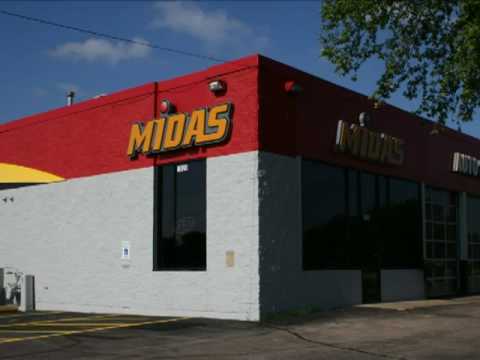 Part 1 of the Operations Training Program consists of two meetings with the Franchise Business Manager or another individual Midas designates, a minimum of 5 business days of in-shop observation at an operating Midas Shop, the completion of an initial business plan, and an analysis of the local competition. 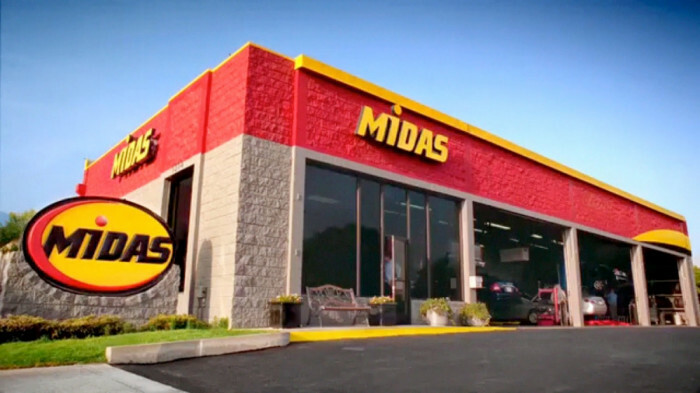 Part 2 of the Operations Training Program is an instructional program held at the Midas training center in Palm Beach Gardens, Florida, which lasts a minimum of 5 days, with an optional 5 days for shops that are not operating on the R.O. 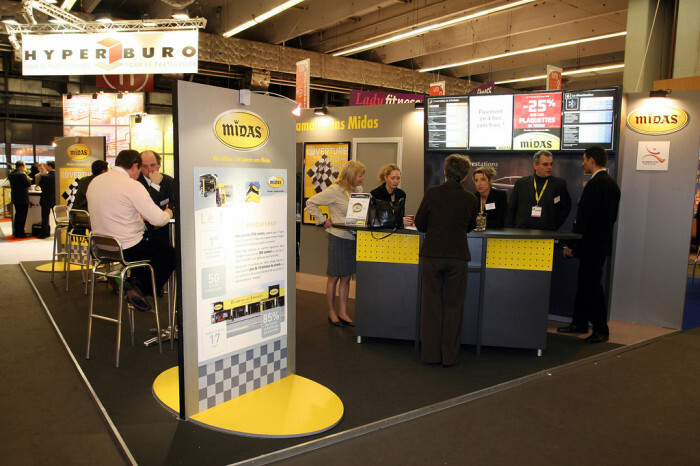 Writer point-of-sale system. In addition, at the franchisor’s option, franchisees may also be required to spend a minimum of 5 additional business days to practice and demonstrate competence on necessary skills. 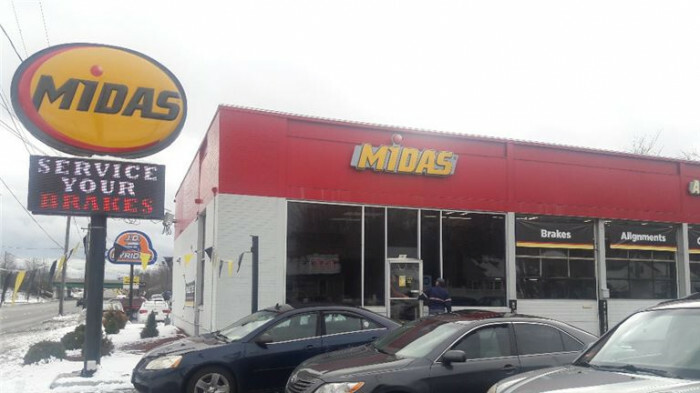 This additional training, as applicable, will be at an operating Midas Shop or at a different regional location, as determined by the Franchise Business Manager or another individual the franchisor designates. At the franchisor’s option, franchisees and/or any of managers or employees the franchisor designates may be required to successfully complete additional training program(s) or course(s) after the opening of the Franchised Unit. 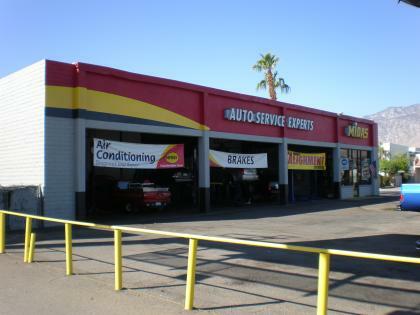 The franchisor may also offer supplemental training sessions for franchisees and managers and employees to be held at various locations after the Franchised Unit opens.